From the company: With WorldPenScan BT, you can scan information on any printed text including books, newspapers, flyers, and magazines wirelessly and easily get them translated into any foreign language with mobile devices or PC. No need to type anymore. You scan documents anytime, translate and share information anywhere. 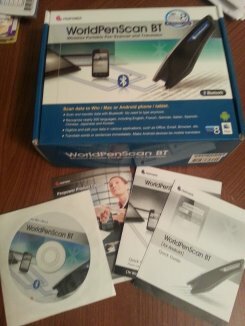 All data can be transferred into Win/ Mac or Android phones/ tablets with Bluetooth. It recognizes bar codes, OCR-A, OCR-B and MICR to apply in banks, libraries and logistics, etc. WorldPenScan BT can recognize more than 20 languages used most often such as English, French, German, Italian, Spanish, Traditional Chinese, Simplified Chinese, Japanese and Korean, etc. 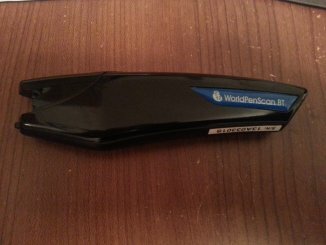 WorldPenScan BT, wireless portable pen scanner and translator is a handy and very useful tool for businesses and individuals. I recently received one of these pen scanner to try out and I must say I was impressed. The app is free on the market but you will need to purchase the hardware separately and it is not inexpensive. When you get the pen scanner, it comes with a USB cable and the program and drivers needed to install it on your PC or Mac. With this program you can scan directly to your computer (via the USB cable) or scan to your Android device. 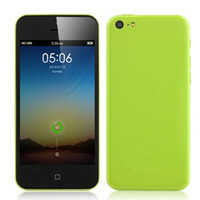 Since this is an mobile related website, that is the only aspect of the WorldPenScan that we evaluated. 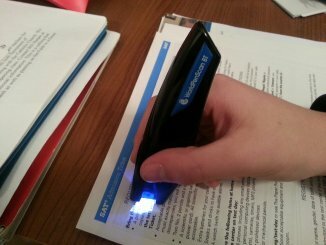 When using the pen scanner with your Android device it connects via Bluetooth. Setup is very simple and takes no time. There are instructions in the box that tell you how to connect via Bluetooth. Just as a side note, there are a number of other products Penpower has and they look interesting also. Once the pen is connected via Bluetooth and you have installed the app, you are ready to go. To begin you will need to turn the app on, make sure it “sees’ the pen. To scan the text, simply hold the pen down over the text, making sure the scan button is depressed and touching the page. Once in place, a white light from the pen will appear. To scan, move the pen over the text. 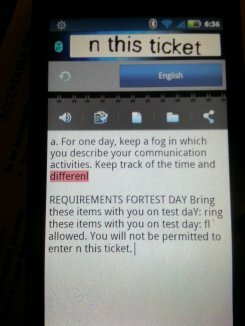 When you are done, the text will appear in the text box in the app. The pen itself is very light and easy to hold. Ok now that we have looked at the pen itself, what about the Android app? The app itself has some nice options. You can create bookmarks with your scanned items, view your scan history, and even do voice recording. The app can be setup to account if you are right or left handed! The app has dictionaries you can download and the ability to translate text to various languages, thus the term worldpenscan. Finally you can easy share the items you scan. To wrap it up. WorldPenScan BT from Penpower is an easy to use and lightweight scanning tool that makes it easy to scan portions a document. I think it would be hard to scan a full document with it but if you are steady you probably could. I see this being a handy tool for businesses that travel and need to quickly scan information in and either save or email to another. Like most scanning products I have tried it is not perfect but I found it easy to fix the words the scanner did not understand. Due to the price point, I am not sure how quickly businesses will jump on it but I do see it uses.